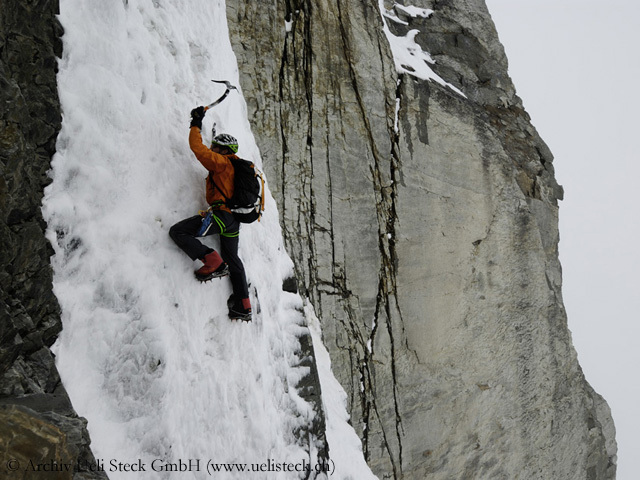 When Ueli tried to climb solo via the South Wall, he was hit by a rock. He lost consciousness and fell 200 meters deep. “I was very lucky to survive”, Ueli told me later, when me met in Munich. “There is a permanent risk on these mountains. 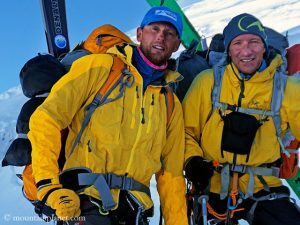 And it is relatively high.” In 2008 Ueli returned to Annapurna with his compatriot Simon Anthamatten, but also this expedition was an unhappy one. 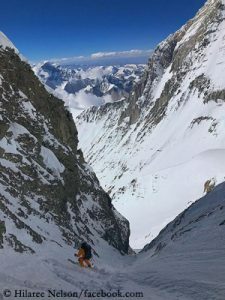 The two climbers from Switzerland aborted their summit attempt to rescue Iñaki Ochoa de Olza who was lying in Camp 3 more than 7000 metres high suffering from altitude sickness. Ueli reached the tent but the 40-year-old Spaniard, who had previously climbed twelve 8000ers, died. This time on Annapurna Ueli will climb together with Don Bowie, a native Canadian who is now living in California. In 2012 Don tried to climb the North Face of Annapurna solo but had to return. In 2011 Bowie had already formed a team with Steck. 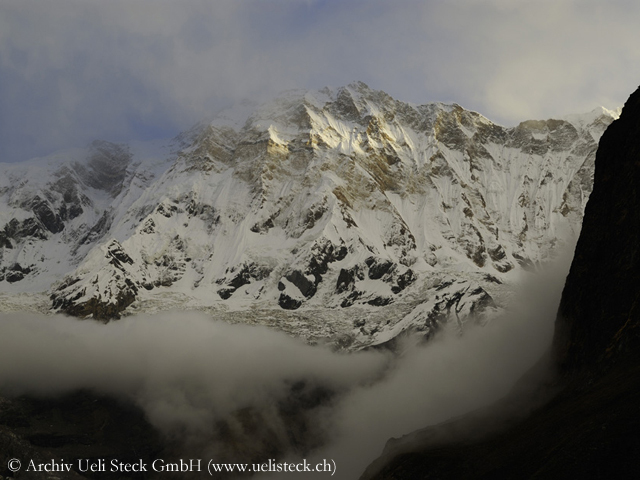 Then Ueli climbed the South Face of Shishapangma in just ten and a half hours – alone, because Don was not feeling well. 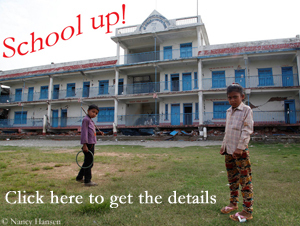 Afterwards both summited Cho Oyu, a few weeks they failed on Mount Everest. In May 2012 Ueli climbed the highest mountain on earth. This spring he returned to Everest to try something new together with Simone Moro and Jonathan Griffith. But this did not happen anymore. 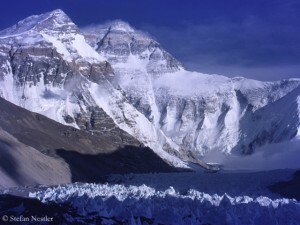 At the end of April a dispute with Sherpas on the normal route escalated. In Camp 2 the three climbers from Europe were beaten, pelted with stones and threatened with death. Ueli departed shocked and depressed. In August he had an impressive comeback: he set a speed record on the “Intégrale de Peuterey” on Mont Blanc, the longest ridge of the Alps. A successful overture to Annapurna South Face.